Kybella is the first FDA approved medication for reducing the excess fat under the chin also known as submental fat. Kybella is actually made of deoxycholic acid and can improve the appearance and contour of the neck, jawline, and chin without surgery. In the past, the only treatment options for patients were liposuction or neck lift surgery. With Kybella you can now avoid surgery. If you are interested or would like to learn more, please contact our Santa Monica office for a complimentary consultation. See if you are a good candidate for this very exciting and innovative new treatment. 2.1 On what part of my body can I use Kybella? 2.2 How does Kybella work? 2.3 Why have the treatment with us? 2.4 How is Kybella administered? 2.6 What happens after the treatment? 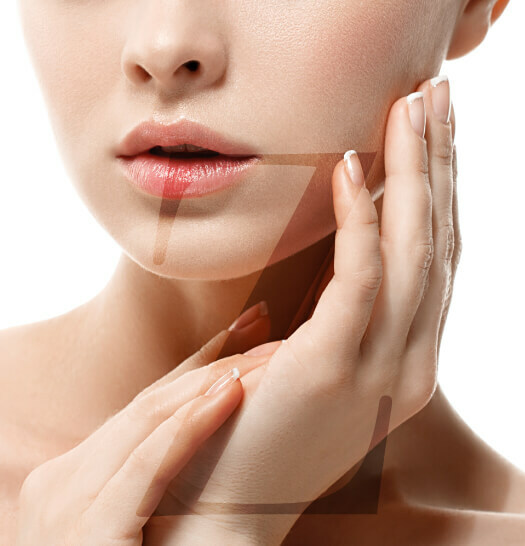 Listen to what Dr. Michael Zarrabi had to say in an interview with Fashion Times about How To Get Rid of A Double Chin Fast – Part 1 – Part 2. On what part of my body can I use Kybella? Currently, it is used to treat submental fullness. That’s the area of fat under the chin, often referred to as the double chin. Excess fat in this area can make you look heavy, look older, and have a displeasing appearance. Excess fat under the chin is not just in individuals who are overweight. It affects both men and women who are of normal weight and it is often that fat that just won’t go away with diet and exercise. If you’re frustrated with excess fat under your chin, you’re likely a great candidate. Deoxycholic acid is a naturally found molecule of the body. It functions in your body as a natural way to break down fat. Once Kybella is injected, it causes the breakdown of fat cells. Your body then clears away the unwanted fat and breakdown products. The results are long-lasting if you maintain a normal weight. Why have the treatment with us? 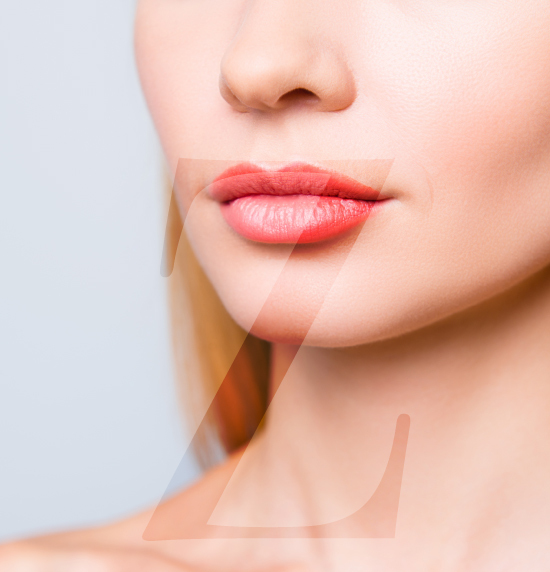 Dr. Zarrabi and his staff are one of the first practices in the nation to offer Kybella. Dr. Zarrabi was among one of the first 60 doctors in the United States to be trained in the injection of Kybella. 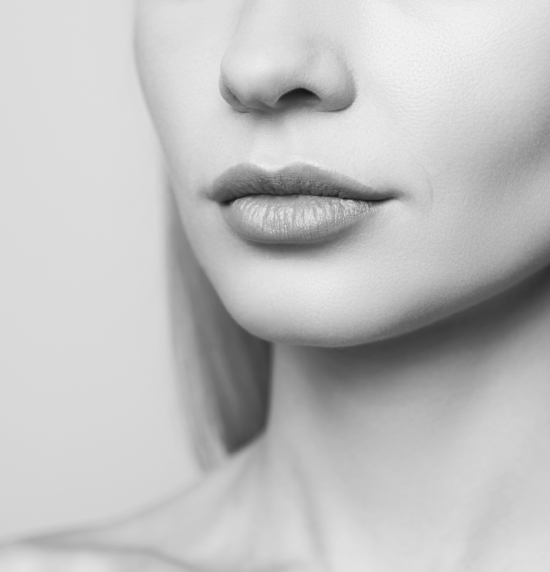 We were hand picked by Kybella to exclusively offer this treatment because of years of experience, expertise with non-surgical and injectable treatments, and integrity. Patients in Santa Monica, Beverly Hills, and Los Angeles can now be treated. The area under the chin is numbed with a local anesthetic. From there the treatment is virtually painless. Kybella is then injected into the fat, similar to receiving Botox or filler injections. The treatment takes about 15 to 20 minutes. You can then resume all of your normal activities. To achieve optimal results, most patients will need two to four treatments at a monthly interval. A treatment plan will be customized for you. Kybella has been the part of 20 clinical trials and over 1600 patients have been treated. Kythera Biopharmaceuticals, the company that makes Kybella, spent over eight years studying and researching the medication. 79% of patients were satisfied after receiving treatment. Some patients may experience mild bruising, swelling, redness, numbness, or mild pain which will resolve in a few days. This can be treated with mild over the counter pain medication or ice. In exceedingly rare instances it is possible to have temporary injury to the marginal mandibular nerve. This is why it’s important to have the treatment performed by an expert in the field of cosmetic surgery.